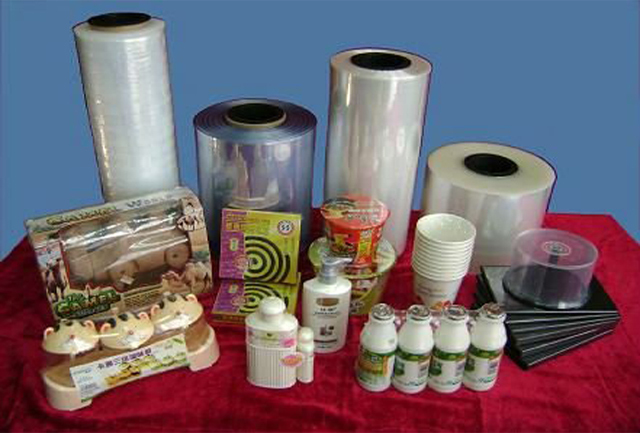 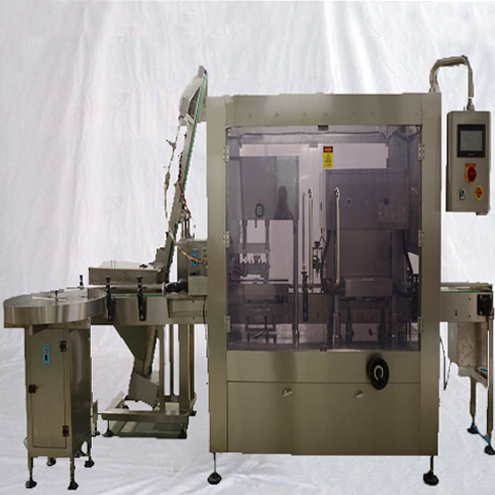 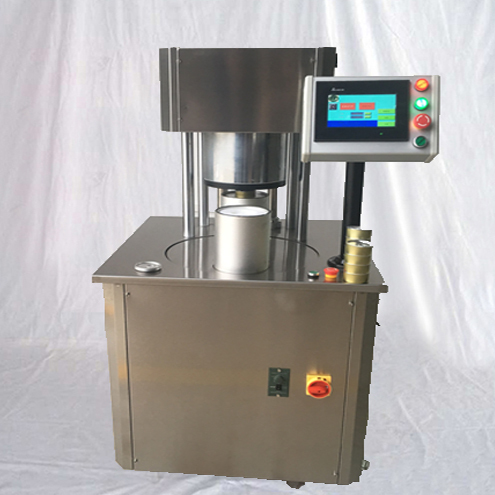 The L type sealing shrink packaging machinery PE sealer shrink packager equipment is suitable for electrical products, hardwares, softwares, food, printing products, medications, floor boards, ceramics etc's packing. 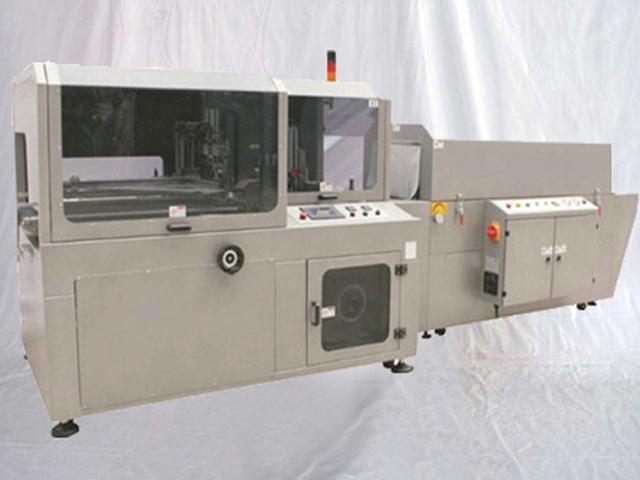 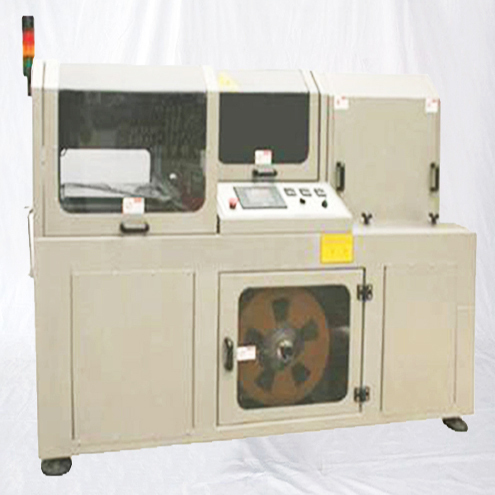 Adopts famous brand imported components which makes the machine more stable and with longer service life. 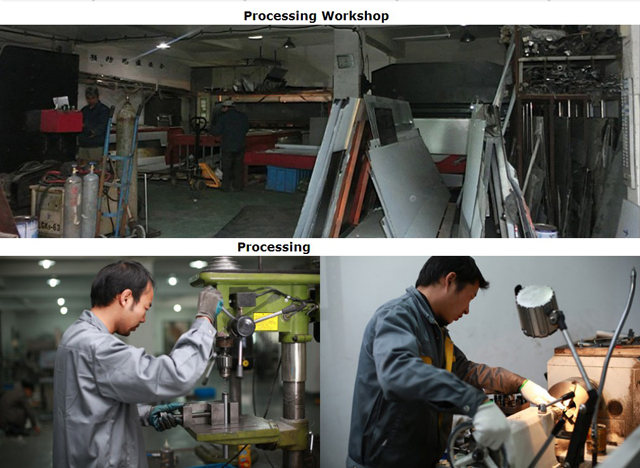 Got favorable feedbacks from lots of customers, such as : ABB, SHIHLIN, ANNIOR PASTIN, etc. 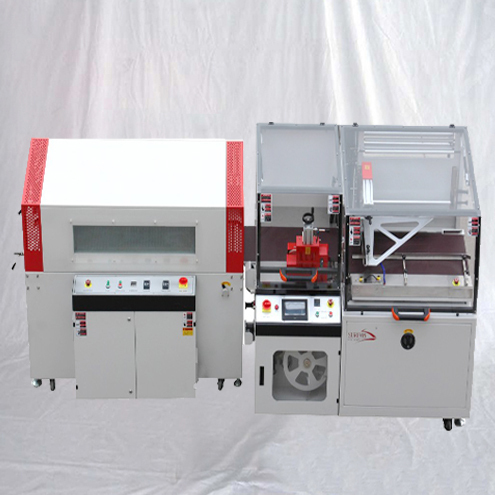 1.Constant heated sealing blades can perform continuously,which enables no limit of product length and high capacity of up to 60 bags per minute. 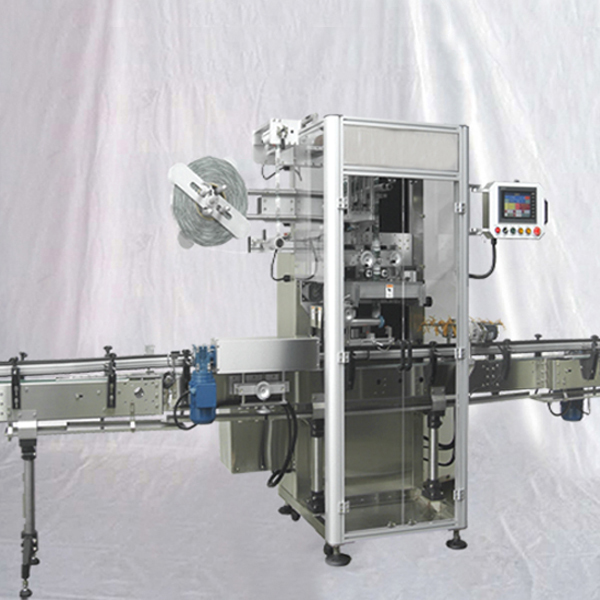 2.Auto photocell infeed system provides both horizontal and vertical choices to suit various product sizes. 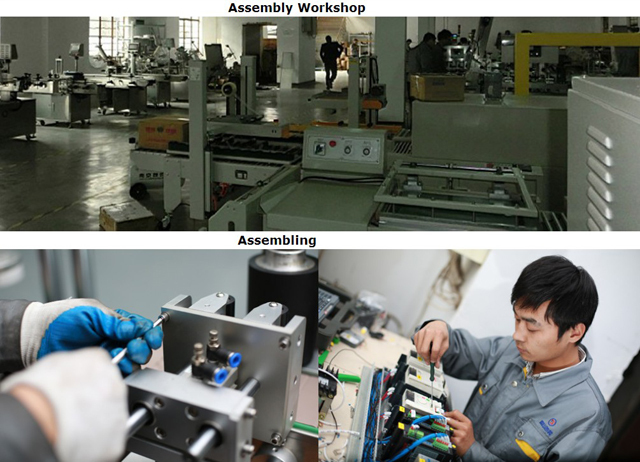 3.Product change overs can be easily realize by hand wheel adjustments,no elements need to be replaced. 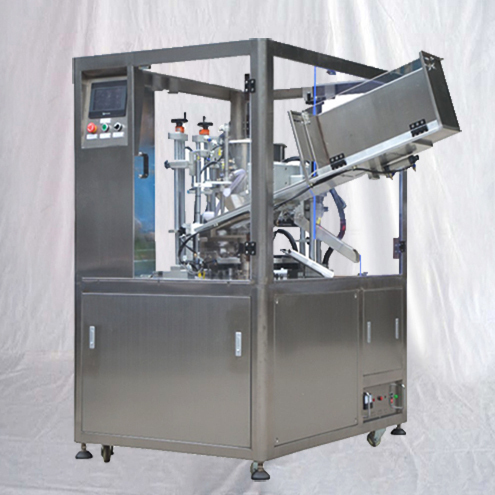 4.Machine produces an enclosed pack with sealing on 3 sides. 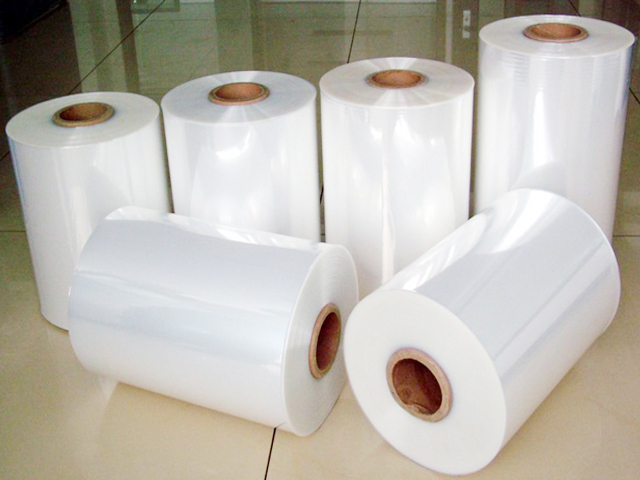 5.Applicable for PE,POF and other center-folded shrink films,especially for POF shrink film packing. 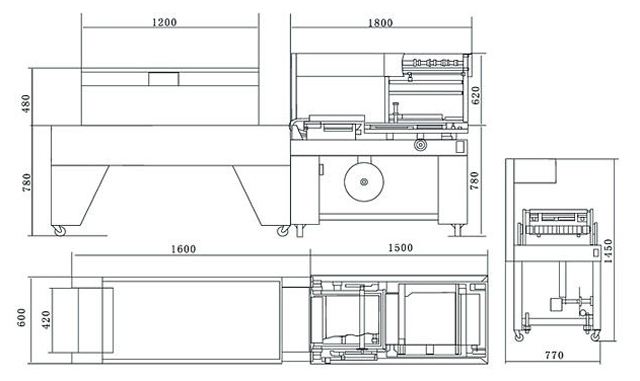 6.Automatic waste strip wind up design. 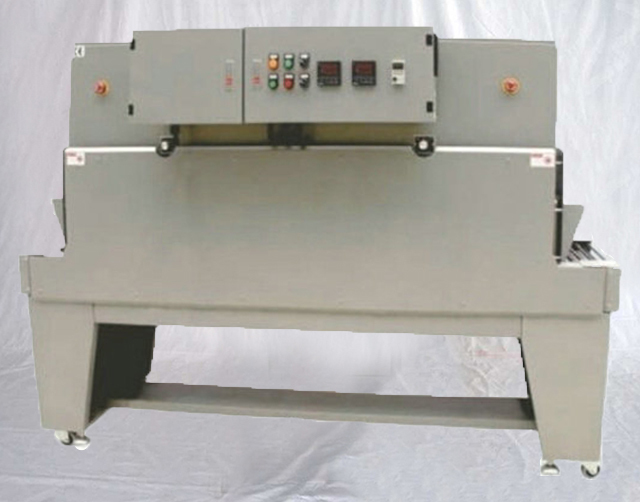 7.Motor-driven infeed conveyor and free roller outfeed conveyor are options for fully automatic application. 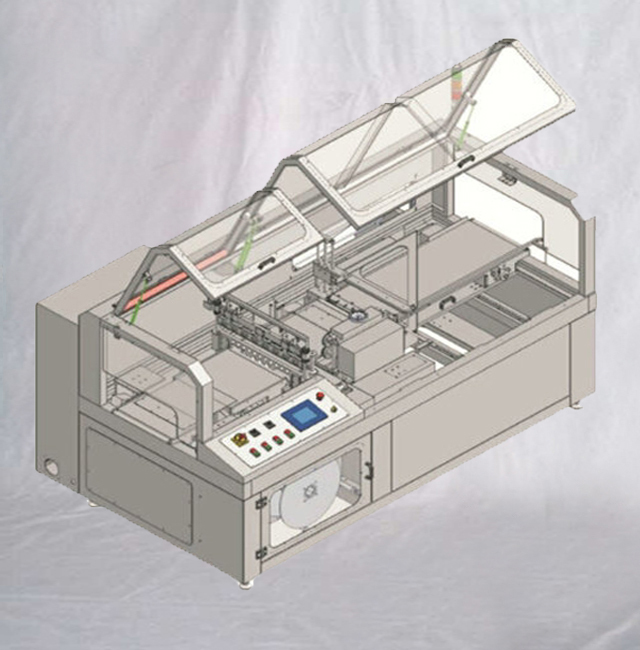 1.Kissing belt(suitable for small,irregular products).